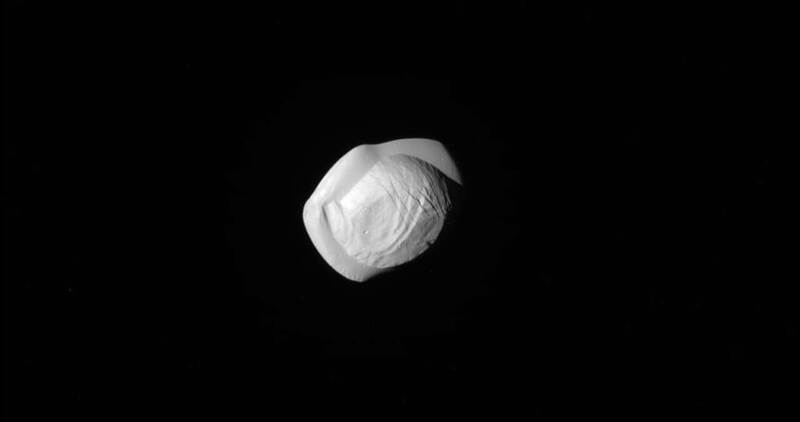 NASA released pictures of the Saturn’s moon Pan that has the shape of a delicious world wide famous Ukrainian Varenyk or Vushka. 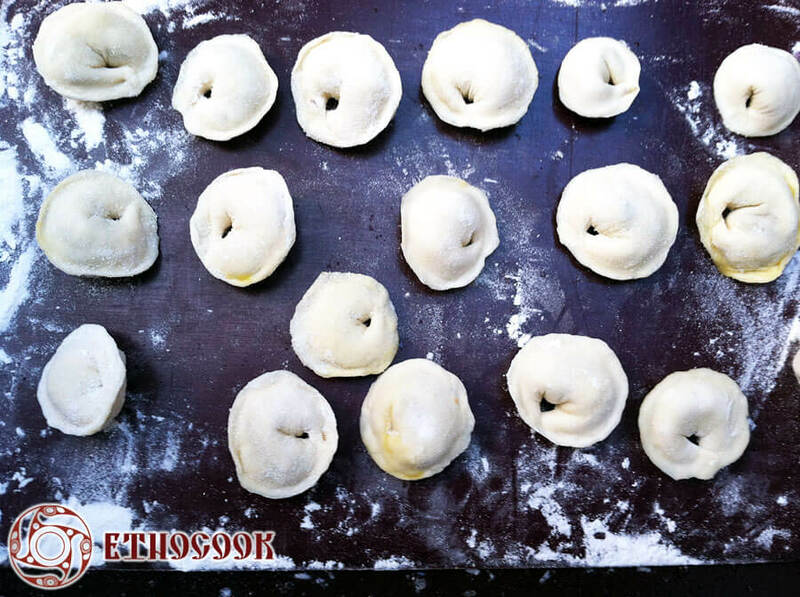 As the traditional ethnic cuisine Etnocook has written recently, Varenyky (Pyrohy, Pyrogy, Pierogi) is a very popular everyday and ritual Ukrainian dish made of boiled dough with fillings known since ancient times. 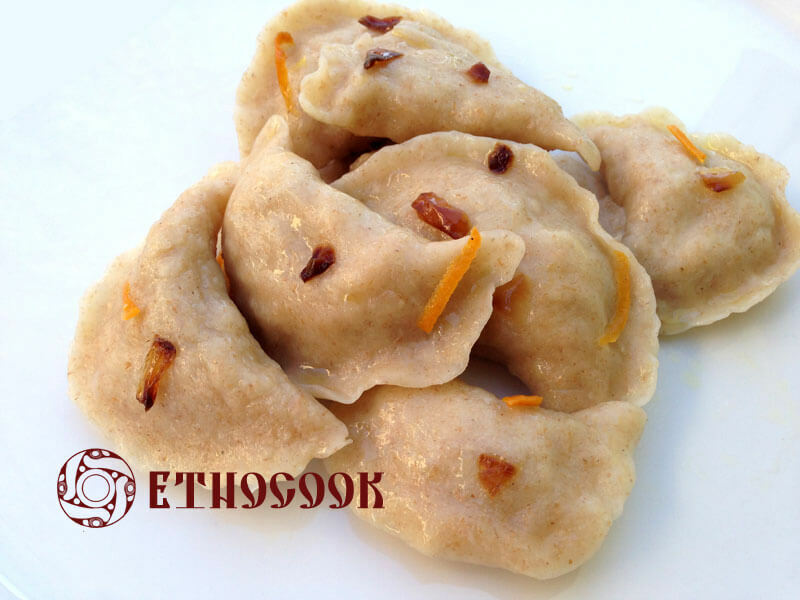 Varenyky usually were done on Sundays or different special days, such as weddings, memorial lunch, giving name ritual, childbirth, ritual holidays, harvest gathering. Varenyky have the moon shape and are very symbolic. After 13 yrs, we’ve come to expect extreme reactions to our images. But hunger? 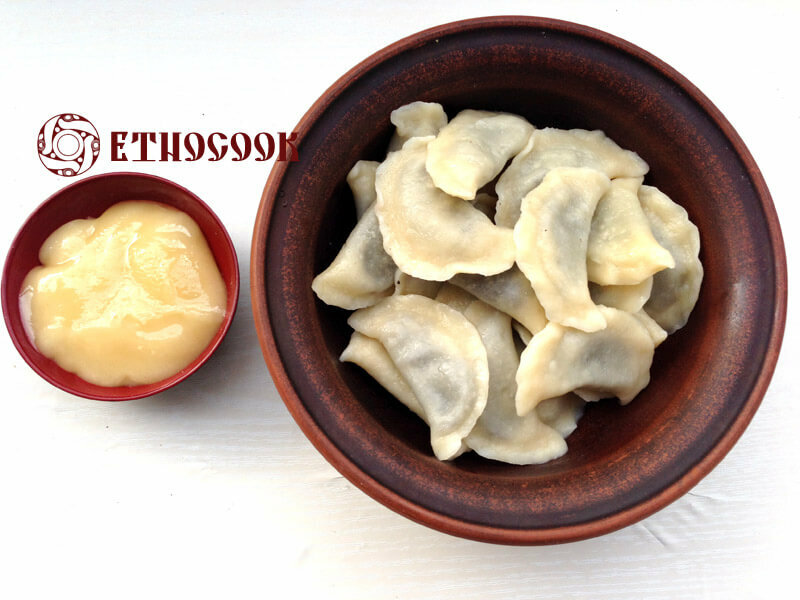 Ravioli, tortellini, empanada, pierogi, hamburger, brie?